I’m Just a Girl | Are You the Gatekeeper? 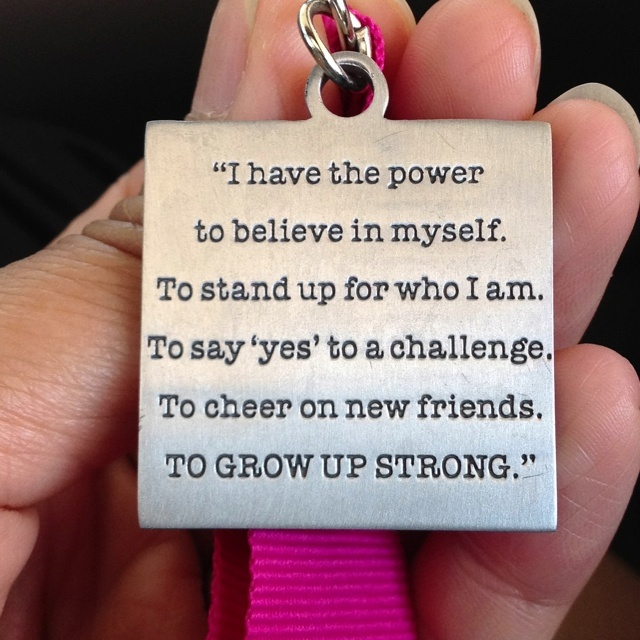 This entry was posted in Girls, Introspection, Running/Fitness and tagged Girls on the Run by Ann. Bookmark the permalink. Yeah, I kinda love this post! Happy that you’re getting to such a better place with your running! I’ve always wondered about this race. Sounds awesome! I’ll have to come up for it one year, for sure! 🙂 Love you! This is perfect!! I love it (and you) so much. It’s pretty awesome!! So are you, for that matter. I love this. 🙂 I just got invited to do a 4k (https://www.facebook.com/events/1481011798796503/?ref_dashboard_filter=upcoming) that provides shoes to ppl in need… I think I just might do it. Oh that is awesome!! Looks like a fantastic cause.